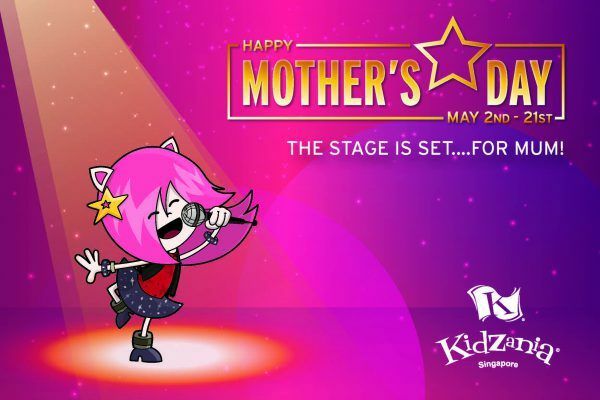 This May, KidZania Singapore celebrates mothers with complimentary admission into the City, and special Mother-Child role-play activities where all mums get to participate for free at selected establishments! To celebrate the beauty of a mother’s love, each mum will enjoy free entry to KidZania Singapore from 2–21 May for every purchase of two walk-in Kid tickets at KidZania Singapore’s ticketing counters! The stage is set for mums with a series of exciting activities to give all mums the Celebrity treatment. Join the Fashion Show with your child and strut your stuff on the catwalk. Be featured as a co-host in a documentary shot and edited by your kid! Have a Mother-Child studio photoshoot and bring home your photos. 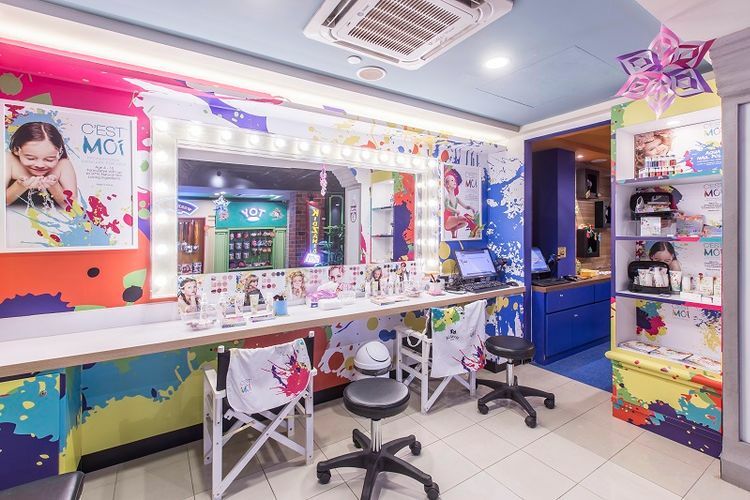 Enjoy a free makeover with every makeover purchased by your kid! Receive an extra bottle of Yakult for yourself, when your kid role-plays as a Junior Scientist on 14 May. Ride for free on the Tour Bus when your kid role-plays as a Tourist. - Valid from 2–21 May 2017, excluding Public Holidays. - Valid only at KidZania Singapore. - Valid for walk-in redemption only and not to be used in conjunction with other offers, discounts or promotions. - The Management reserves the right to change the terms and conditions of this promotion without prior notice. - Other park rules and regulations apply. Event is free. Regular admission charges to KidZania Singapore apply.